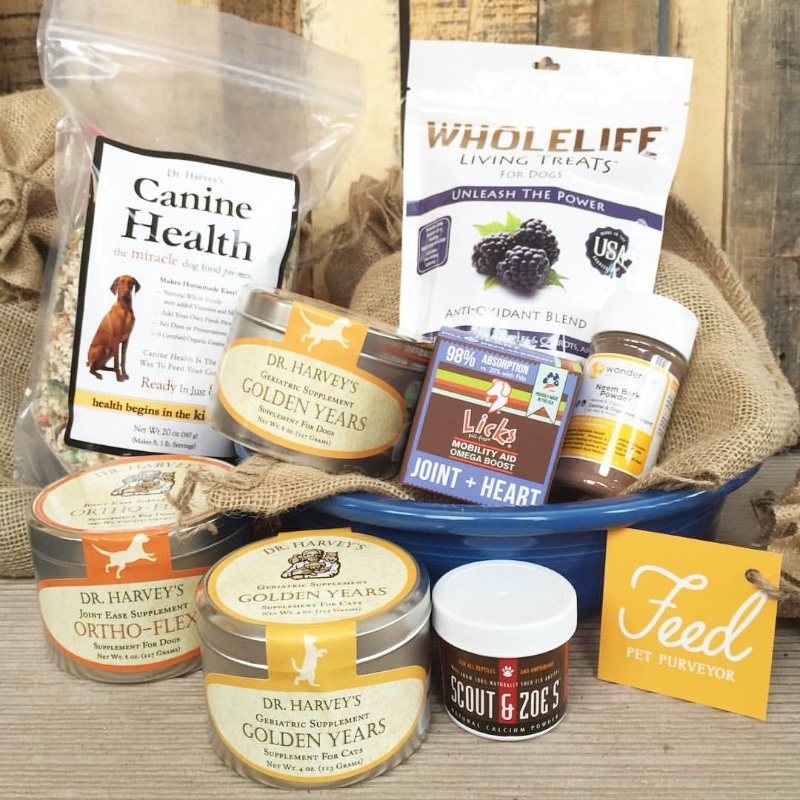 A natural market for your pets offering healthy foods and treats for dogs, cats, and birds. 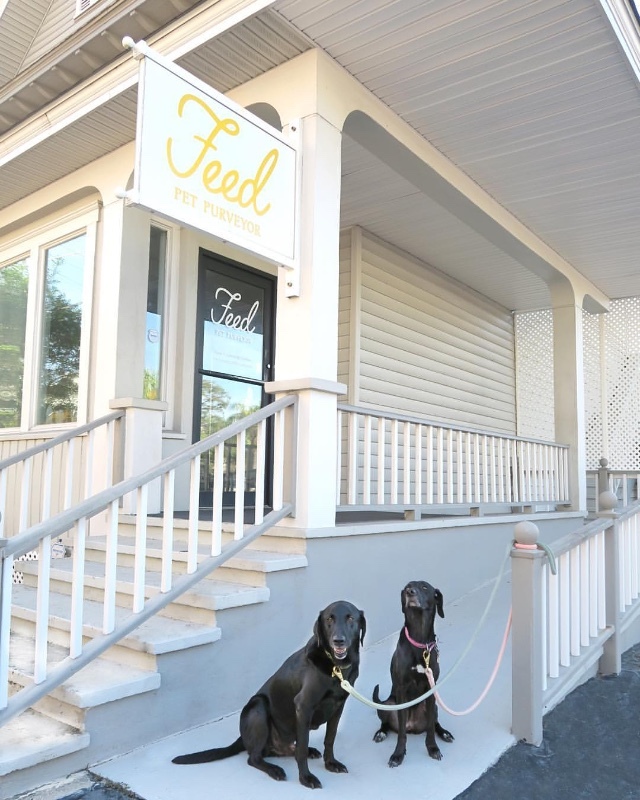 We believe that your pet deserves the very best. 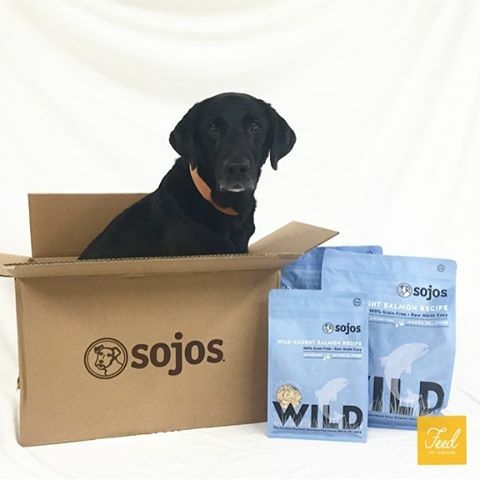 That’s why we’ve hand selected a collection of truly exceptional products from passionate individuals who are changing the pet industry for the better. 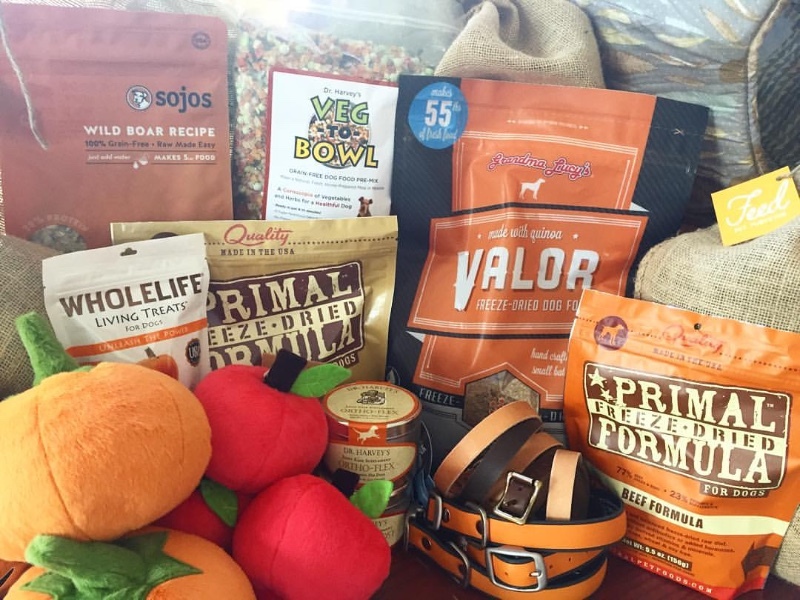 Our goal is to promote healthy pet lifestyles by providing a high quality selection of edibles and essentials. 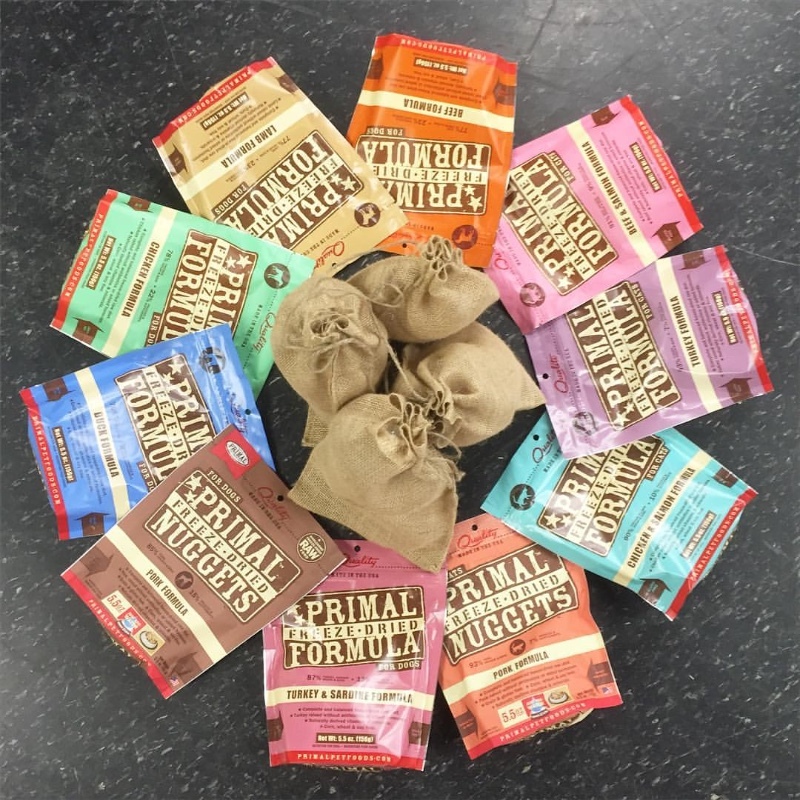 We strive to educate our customers on the benefits of proper nutrition and quality materials by assisting them in making the best choices that are appropriate for each animal.